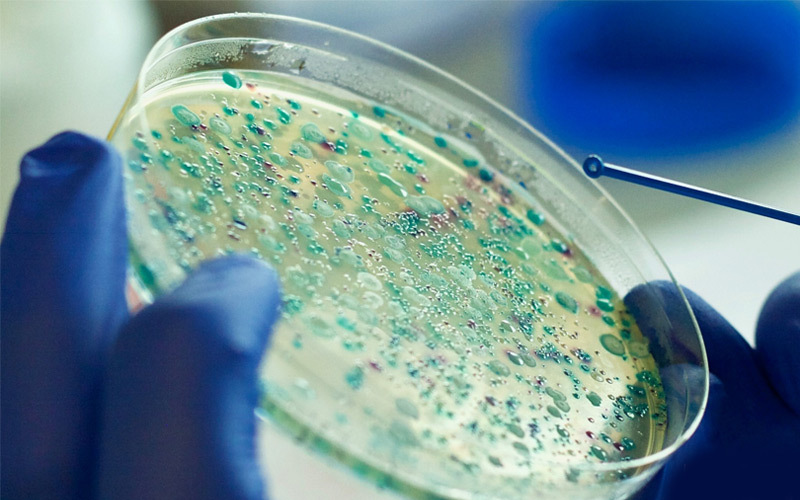 The Department of Microbiology at AZA offers a comprehensive service covering all areas of Microbiology including antibiotics assays, specialized bacteriology, general bacteriology, and serology testing. Equipped with state-of-the-art equipment, the department is capable of testing a number of infectious disease diagnostic tests every day. The supervisory staff and technologists at the department provide routine and reference laboratory tests that support the needs patients. 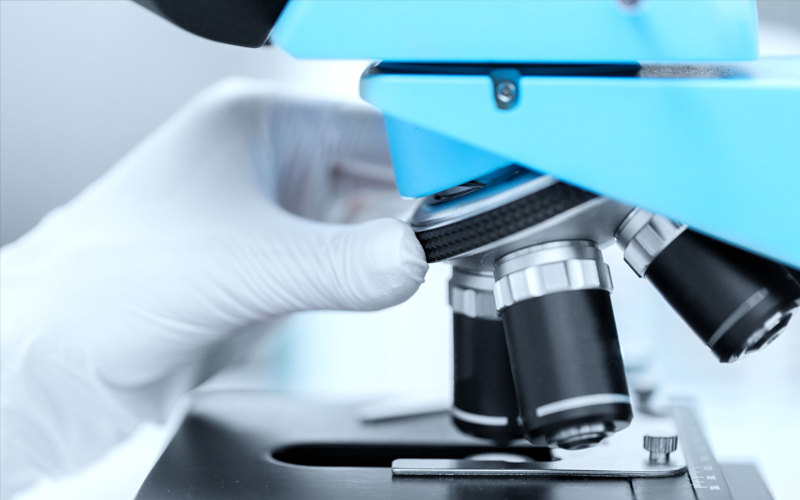 From the evaluation of autoimmune disease, immune deficiencies, immune proliferative disorders to assessing infectious disease serology, HIV and Hepatitis, the Immunology department at AZA offers expert interpretations on different immune-based disorders. Most of the immunology tests conducted at AZA are antibody-based and involves diagnostic methodologies including Nephelometry, enzyme-linked immunoassays, indirect immunofluorescence.